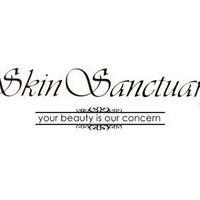 Skin Sanctuary aims to turn back the wrinkly hands of Time by stimulating cellular regeneration and strengthening skin. Bringing out the best in every individual, the salon assist customers with problematic skin and address underlying skin issues before working towards achieving absolute beauty. 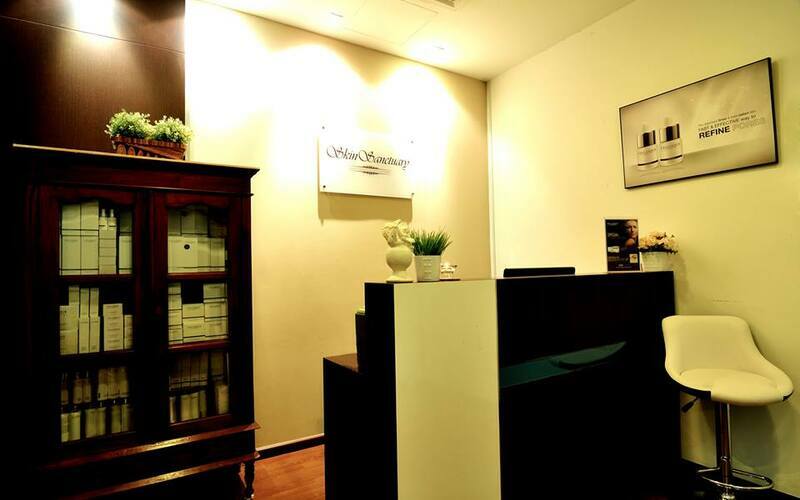 Centrally located at City Hall, the salon boasts a comforting environment and invites patrons to relax in a the calming atmosphere and have their experienced aestheticians work their magic on individual needs.